Sam is the Founder and Chief Marketing Technologist at Modallic. Modallic specializes in brand development and strategic marketing for Healthcare IT firms. As a life-long entrepreneur, Sam directs the mHealth storytelling and mHealth agile marketing process unique to the Modallic approach. 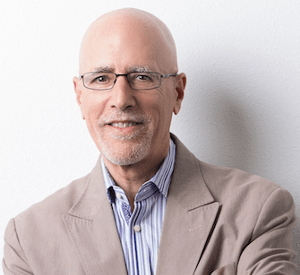 Throughout his career as a marketing firm co-owner and partner, Sam has been focused on leveraging his clients’ brands and creating meaningful strategies that produce measurable results. An entrepreneur almost from birth, Sam understands the mindset of emerging businesses, and as an mHealth enterprise proponent he has made it his mission to become immersed in strategic marketing for mHealth brands. Sam also serves as an advisor to Startup Health, where he is helping Healthcare Transformers grow their businesses. You can follow Sam’s insights on branding, marketing strategy, communications and social media at mhealthmarketer.com.